George Washington is the father of our country but he is NOT Jackie’s father! 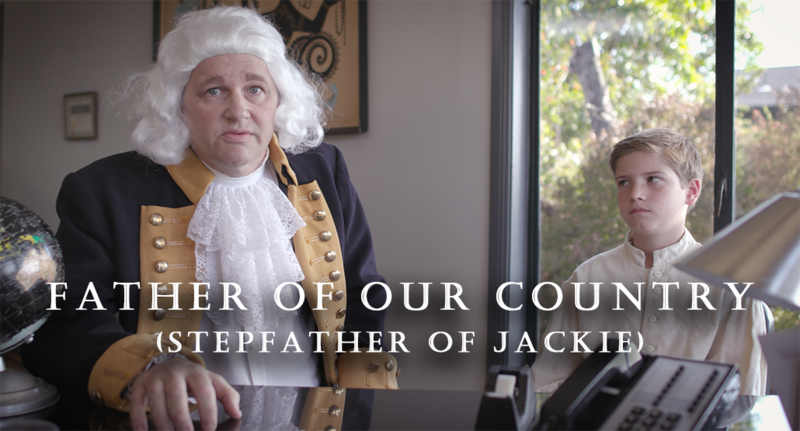 Watch as our first president deals with the ups and downs of being a stepdad. Happy Father’s Day!